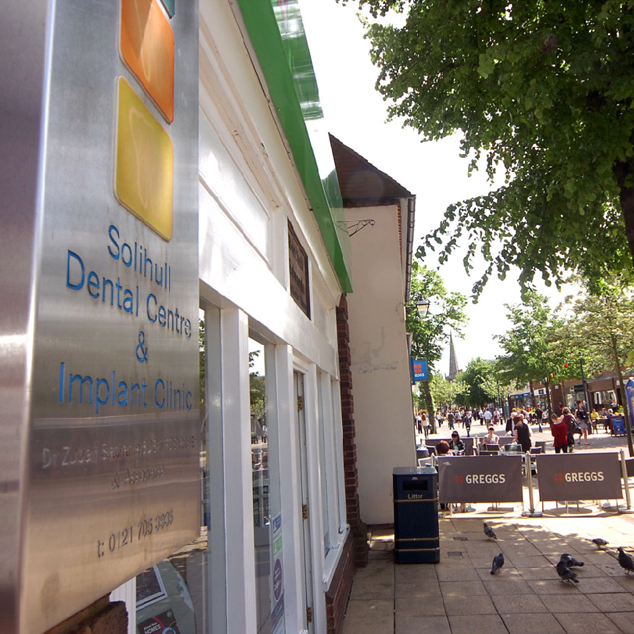 Our Dental Centre is located on the High Street in the picturesque town of Solihull in the heart of West Midlands. Solihull was historically a market town and even today its designer shops and the Touchwood shopping centre attract visitors from the town and surrounding areas. Along the pedestrian High Street, among Tudor buildings and with a view of the historic St Alphege Church, you'll find our conveniently located Dental Practice. 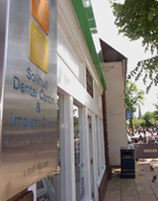 The long-established practice has been serving the Solihull community for a number of generations. Indeed our building, Doubleday House, is thus named after a dental surgeon who once practiced there. 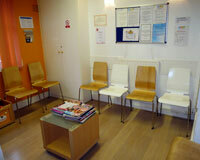 While it may have old roots, the practice has recently been refurbished and renovated to the highest standard. 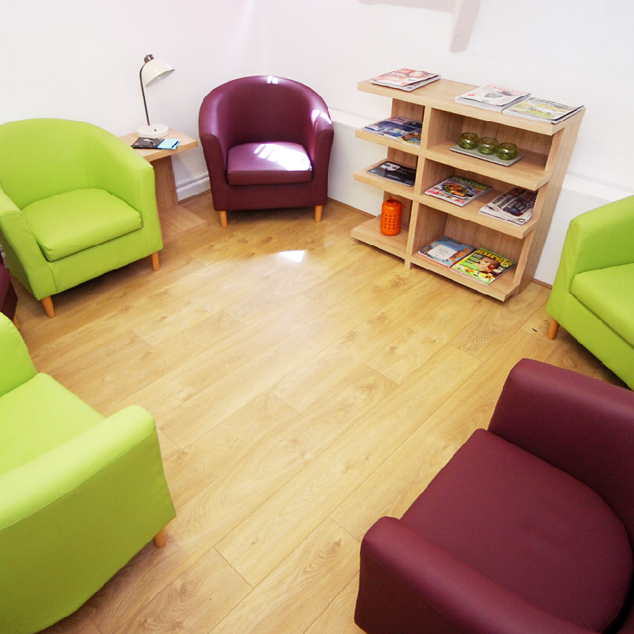 Not only are the surgeries equipped with the latest in dental technology from implants to invisible braces, but the practice also has a fresh new logo which is reflected in our contemporary interior design. Our now well-recognised 'tooth box' logo represents our holistic attitude towards dentistry. 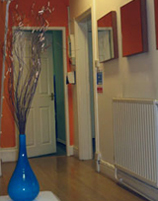 The blue box symbolises the calm and relaxed atmosphere in the practice, the orange represents the warmth and friendliness of our dental team, while the cool and professional green denotes our constant striving for clinical excellence. 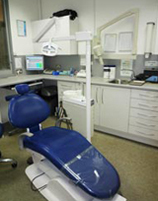 Our facilities include 5 fully equipped dental surgeries. 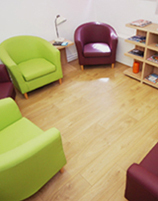 We also have a reception area and 2 waiting rooms where we have specially commissioned artwork and exotic plants. Any patients having difficulty with our stairs, due to us occupying the 1st and 2nd floors, can be transferred - subject to availability - to one of our sister practices who have ground floor access. Any mothers with small children, who are having difficulty with the stairs, can book family appointments on a Saturday, which are readily available. Patients of Solihull Dental Centre & Implant Clinic who attend with their children in push chairs, please note that there is a flight of stair to access the surgeries so we would recommend that you leave your pushchairs on the ground floor as we are unable to facilitate getting upstairs. Please speak with one of our receptionists for further details.